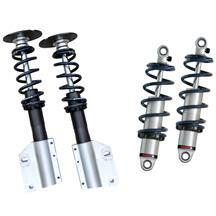 We all know driving your 1979-2016 Mustang is what makes those long hours in the garage all worth while. 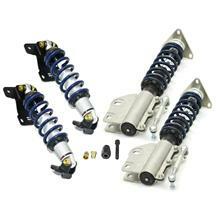 Ridetech manufactures some of the best suspension systems on the market that allow you to get the most out of your Mustang! 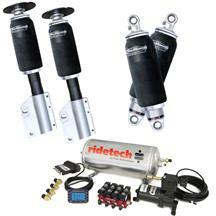 With Ridetech offering easy to install Mustang air-ride kits & Mustang coil-over kits, the amount of adjustable suspension ability is endless! 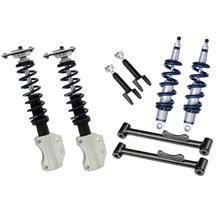 Improve the ride quality, handling capabilities and look of your 1979-2016 Ford Mustang with a Ridetech suspension kit today!